This item has been assigned a new stock number. 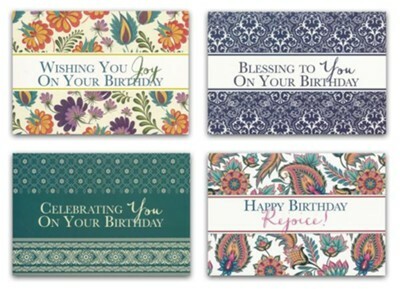 Send birthday wishes to family and friends with an inspirational card from Christian Inspirations boxed greeting card collection. I'm the author/artist and I want to review Blessings, Birthday Cards, Box of 12.